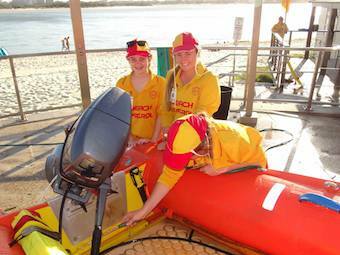 We are the smallest Life Saving Club on the Sunshine Coast and are heavily family focused. 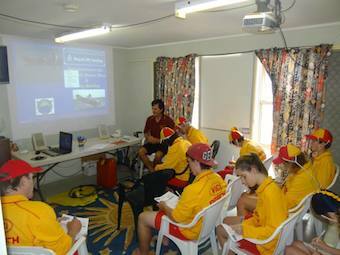 Club members are provided high quality training, Club management is stable and knowledgeable, and the Club is well equipped. You will learn skills you would not otherwise have had, and will help people who are in difficulty. Being 'on patrol' is quite social, and is actually quite enjoyable. 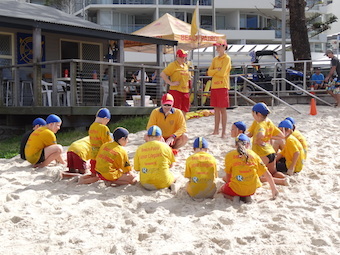 If you are interested in competitions or life saving sport, the Club has members that compete at State, National & World Life Saving Championships, and has current active members who are medal winners at all levels. 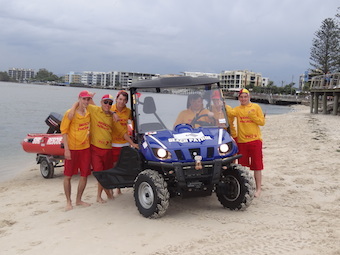 Senior Members are required to undertake patrols and training. The Club also has other membership options including Support Member and Competition Member. Please contact us for information on these membership options.